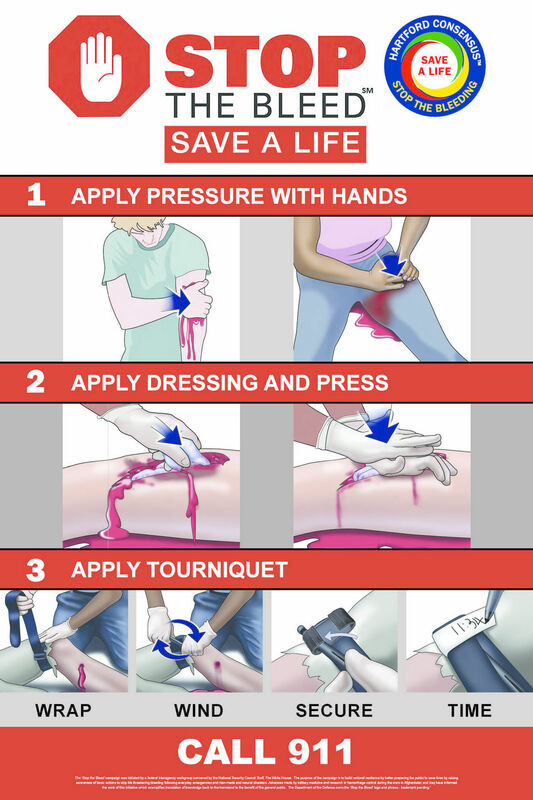 Learning to control bleeding is one of the things that all military members are taught. In Ohio, there’s push to get that knowledge out to the civilian populace and it’s about time! It’s especially important for people living in the inner city and areas that have high levels of violent crime. Programs like this could save countless lives if they’re implemented correctly! The national Stop the Bleed effort in Northeast Ohio has led to the training of thousands of citizens to treat uncontrolled bleeding from gunshot, puncture or other traumatic injuries. Teaching citizens to properly apply pressure and tourniquets has the potential to reduce deaths during mass casualty incidents and as a response to more common traffic crashes, workplace accidents and shootings or stabbings. Those behind the effort hope the knowledge will someday be as commonplace as CPR or the Heimlich maneuver, used to help people who are choking. Below read about how the movement started almost 25 years ago during a military battle in Somalia is now being used as a response to gunshot wound victims in Northeast Ohio. In 1993, during the Battle of Mogadishu in Somalia (pictured above), the United States military lost 18 soldiers. Their deaths prompted military leaders to re-examine how it treated soldiers with combat wounds in the field, particularly for soldiers with arm or leg wounds, or bleeding from the neck or thigh from large arteries. That type of bleeding often resulted in death before soldiers reached military field hospitals. I really hope programs like this gain traction across that nation.